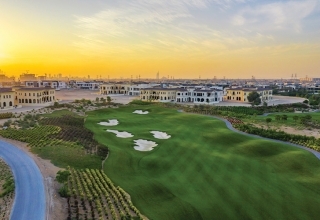 Ayla Golf Club has become the first venue in the Middle East to sign The R&A’s Women in Golf Charter. 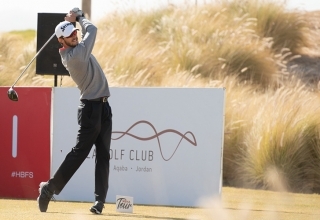 After becoming the youngest player to secure a MENA Tour card, Josh Hill is itching to start ticking off a list of lofty goals he’s set himself during the 10-event regional Pro-Am circuit. 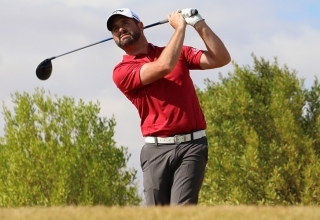 Josh Hill’s MENA Tour dream was on the rocks after the 14-year-old signed for an 80 in the opening round of the regional Pro-Am circuit’s category B Q-School in Jordan on Sunday. 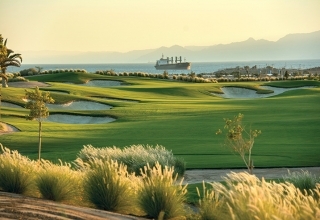 Cue that timeless old cliché about form being temporary and class hard earned. 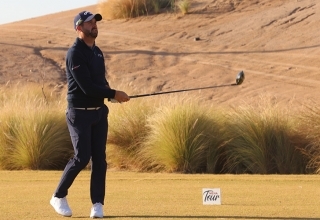 The MENA Tour’s principal mandate is to serve as a launch pad to bigger things for fledgling professionals and amateurs aspiring to the paid ranks. 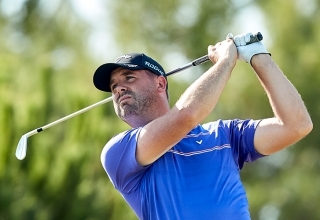 For Matthew Baldwin, it’s an alluring detour in a career seemingly at the crossroads. 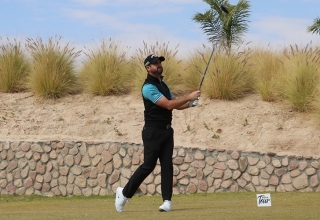 Spaniard Lucas Vacarisas claimed medallist honours at the first of the MENA Tour’s two 2019 Q-Schools in Aqaba but left the real final round drama to those fighting for their cards near the foot of the leaderboard. 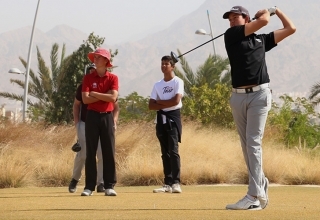 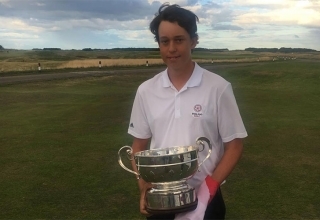 Englishman Tom Shadbolt is on course to claim medallist honours at the first of the MENA Tour’s two Q-Schools which serve as a prelude to the developmental circuit’s new ‘Journey to Jordan’. 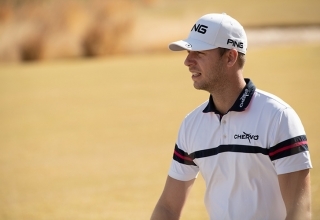 The European Tour has the Race to Dubai, the Challenge Tour the Road to Ras Al Khaimah. 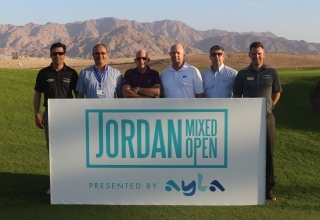 Now the MENA Tour is on a “Journey to Jordan”. 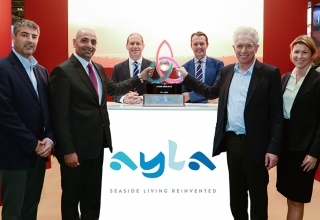 The 54-hole, mixed gender strokeplay event at Ayla Golf Club next April is also, by its very nature, a head-scratcher for organisers. 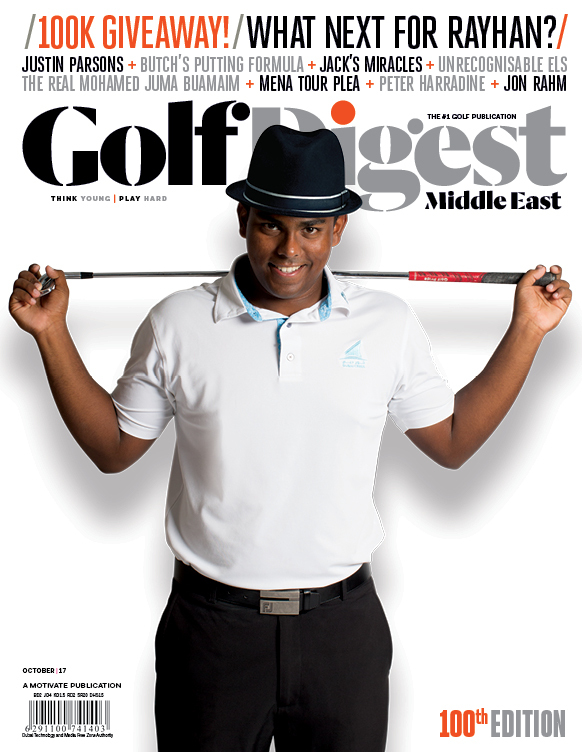 The MENA Tour’s bid to become the “best little mini tour in the world” is gathering considerable momentum.